It's time for celebrations with Abigail's third party! Picture an aristocratic high tea, luxurious cake and dancing the night away in a beautiful ballroom - this is how Abigail parties! 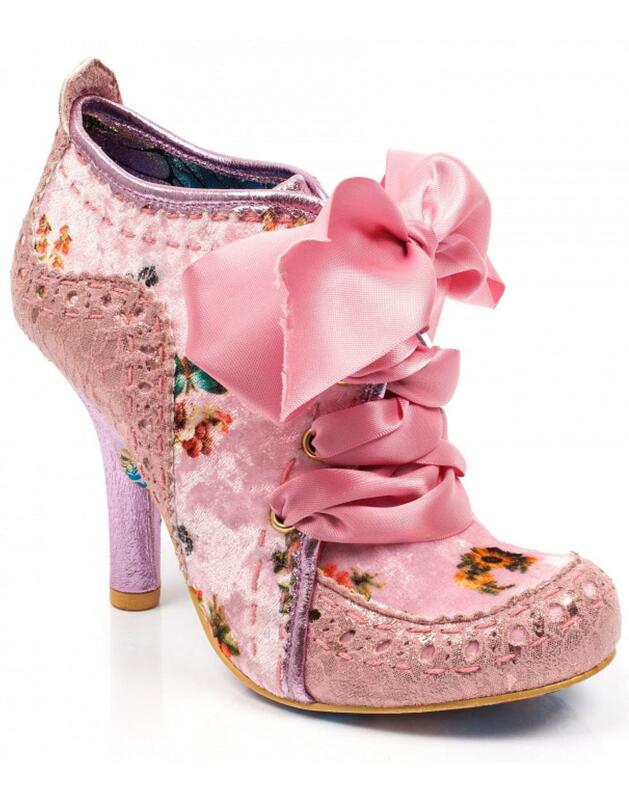 An absolutely gorgeous heeled boot, this Irregular Choice shoe has a floral velveteen upper with a metallic floral printed fabric on the toe and sides, Metallic pink piping and heel and beautiful sumptuous ribbon lacing, secured with golden eyelets, that cascades across the front of the boot. 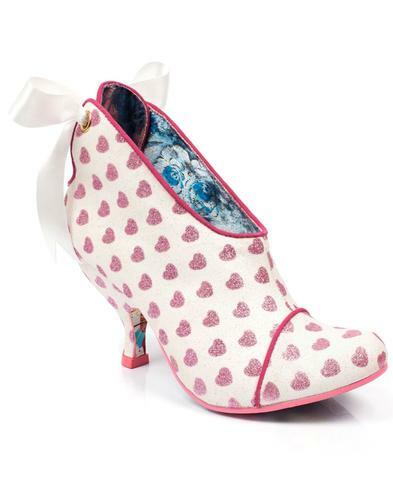 Feel pretty in pink and celebrate Abigail's Third Party with Irregular Choice now! - Abigail's Third Party heeled boots in pink by Irregular Choice. 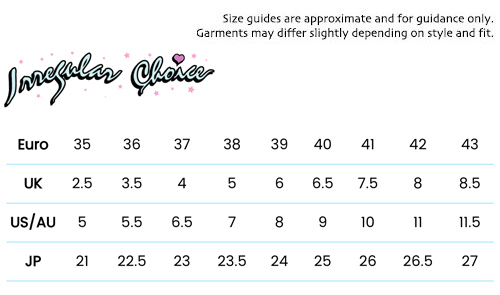 - Pink floral velveteen upper. - Metallic pink floral etched fabric around the toe and towards the back of the boot. - Metallic pink scalloped piping along the upper. - Matching metallic heel with gold heel cap. - 4 gold eyelets on the front of the boot. 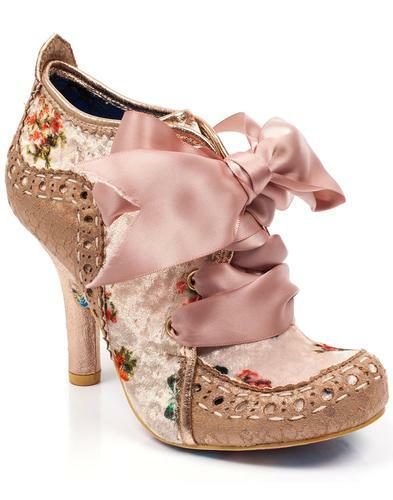 - Gorgeous cascading pink ribbon tied across the eyelets. - Irregular Choice patterned sole.